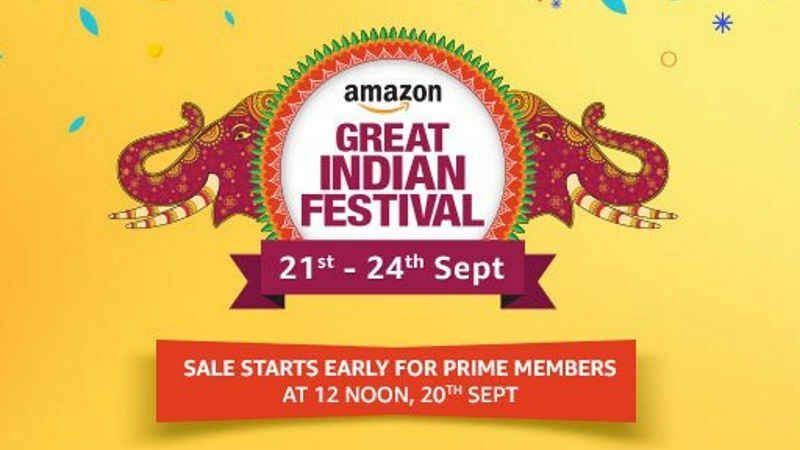 Amazon India has announced dates for its festive season sale, it will be live from September 21 – 24. Amazon will provide Prime customers 12 hours early access to the festive deals which makes Amazon Great Indian Festival Sale coincide with Flipkart’s The Big Billion Day. The e-commerce company will take on its rival. Flipkart’s BBD will be held between September 20 to September 24. The main focus will be on Amazon fashion with up to 70% off deals on 3,00,000+ styles. Amazon exclusive features innovative products such as smart phones, electronics, toys, apparel & more. 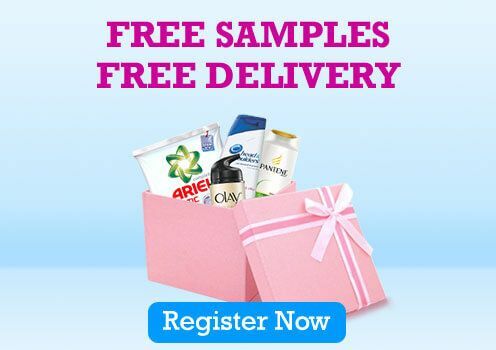 All the products in the section are available only from Amazon or the manufacturer’s website making it a premium collection of products customers can’t find anywhere else. The festive sale this year will have 6,000 offers from Amazon exclusive. It includes 150+ offers in mobiles, 100+ offers in electronics, 5000+ offers from Amazon Fashion, & 800+ offers from Home & Kitchen category. Amazon Sale will also see mega deals of Home & Kitchen products with up to 70% OFF. The discounts will be available on home furnishing, Cleaning Supplies, Kitchen & Dining, and Kitchen Appliances. Top brands available in this category include Philips, Pigeon, Usha, Tupperware, Milton, Orpat, Cello, Selimo & others. Amazon will provide no cost EMI on all major credit cards and Bajaj Finserv EMI cards. The No Cost EMI will be available on Mobiles, Washing Machines, Laptops, Air Conditioners, Televisions, Cameras, Refrigerators, Water Purifiers, Vacuum Cleaners, Microwave Ovens & more. Usually, customers purchase electronic items on easy installments. The No cost EMI helps them save on additional charges paid as interest. The interest charged will be offered as an upfront discount on the product thus giving the benefits of no cost EMI. 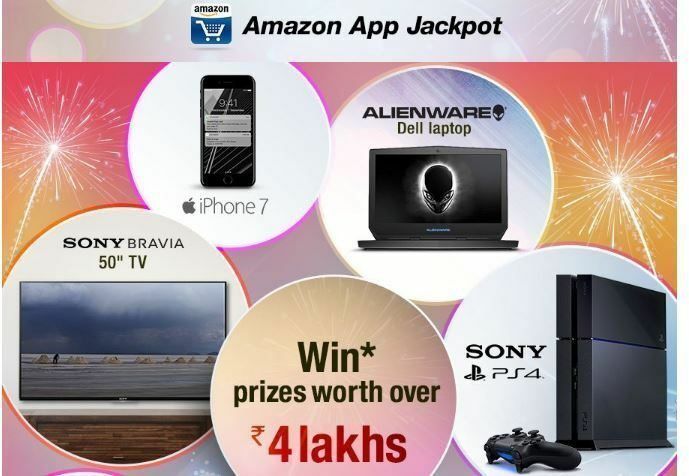 The contest provides Amazon App users chance to win prizes worth over Rs. 2 lakhs. The prizes to be won include Apple Ipad Air 2, Panasonic (43″) LED smart TV, OnePlus 5, Moto G5s Plus, Sony PS4 (1TB), Fitbit Blaze smart watch or a Seagate (5TB) hard disk. 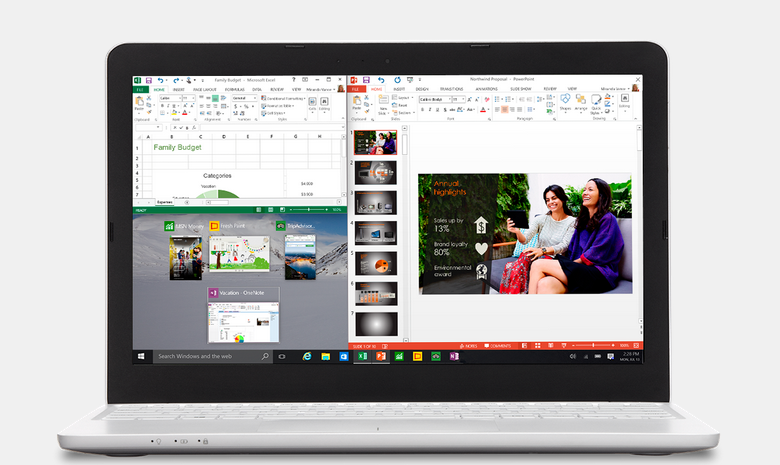 Customers get 10% back, up to Rs. 500 on Amazon Pay balance. This offer is applicable on all add balance transaction from 13-24 September. The cashback amount will be credited to the customer’s Amazon Pay balance account by 10, October 2017. 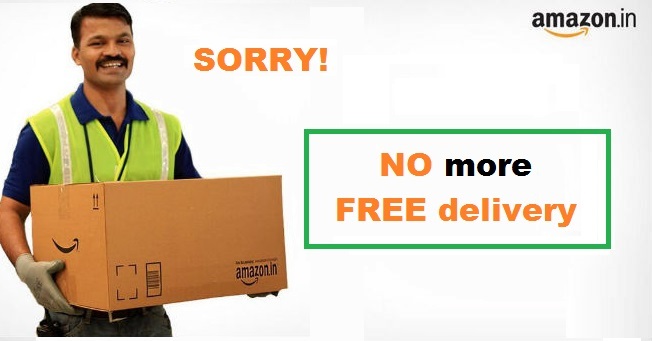 To avail this offer you must add Amazon Pay Balance of Rs.500 or more in a single transaction. In addition to the mega festive discounts, Amazon has almost doubled its warehouse capacity to cope with the high rush during the sale days. The company has also increased its delivery network with over 350 service partner nodes which is 40% more from last year. 11 interesting facts about cell phones .. you won’t believe the 10th point..
No more FREE delivery on Amazon India. Online shoppers are shocked to hear the news!